Fans and Blowers for Drying, Exhausting Systems, Kilns Burners. Dedusting Fans. 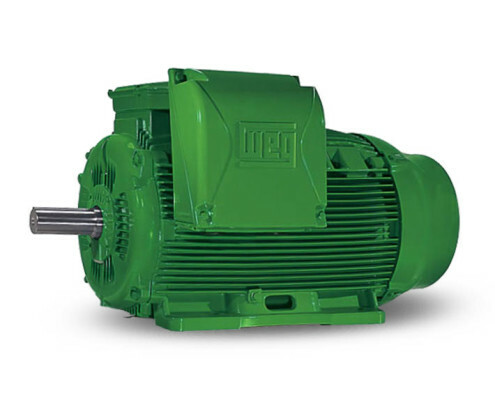 WEG AC Motors for Mills, Breaking, Mixer, Extruders, Dosers. Manufacturing of clay offers very interesting products. Many of them are involved in construction industry and buildings. 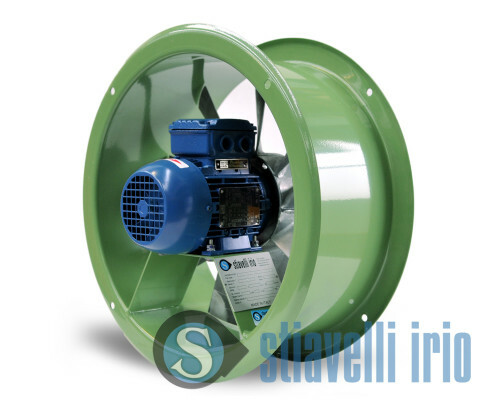 Industrial fans and blowers are employed and suitable for plants and machinery for the production of tiles (for floors, roofs, walls), extruded products, structural or technical ceramics. Dedusting fans also have an important role on filtration devices in manufacturing plants equipped with dust collection system to extract volatile powder residues of clay during the process. Other applications can be found for sanitary wares and bathroom fixtures, tablewares as dishes and flatwares manufacturing machinery. The clay manufacturing process starts from raw materials handling for the body and the glaze preparation. Kilns and Filtration Application. 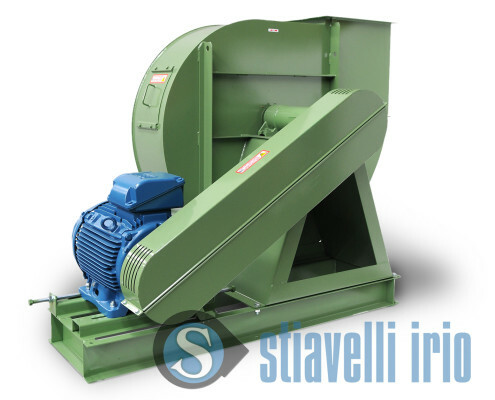 A wide range of industrial fans and blowers specific to supply combustion air to the kilns (Forced draft fans) are widely employed and forced draft fans are also requested for the suction of exhaust fumes. The dedusting fan is involved for filtration systems with bag filter or other air cleaning solutions for emission in the atmosphere (dust abatement). A further application is the air treatment for rooms and places where the ceramic products are manufactured. Drying and Other Process. 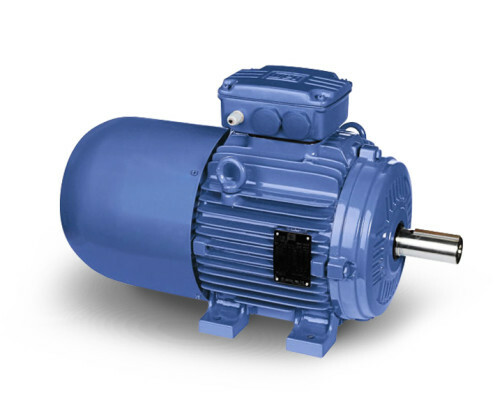 Industrial fans are employed in drying and desiccation processes to obtain a low pressure air flow with high energy efficiency, suitable for the regulation of the product humidity level to guarantee the perfect desiccation grade. 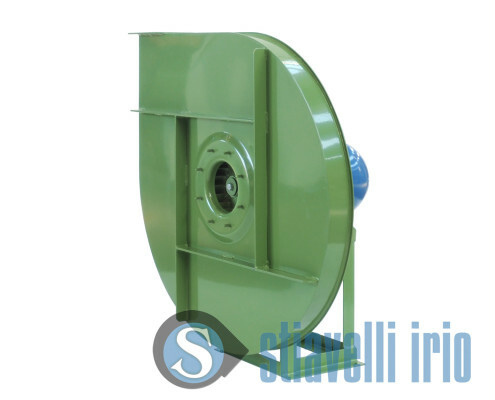 Industrial fans have application on rapid dryers, continuous dryers, static dryers also with heat exchangers use. For this process air flow is directed on the manufactured products in the correct way to obtain uniformity of the drying process. Specific exhaust fans are applied to remove the excess of humidity in the dryer. High pressure industrial fans are used for pneumatic conveying and mechanical draught of mixed powders, minerals and dust. 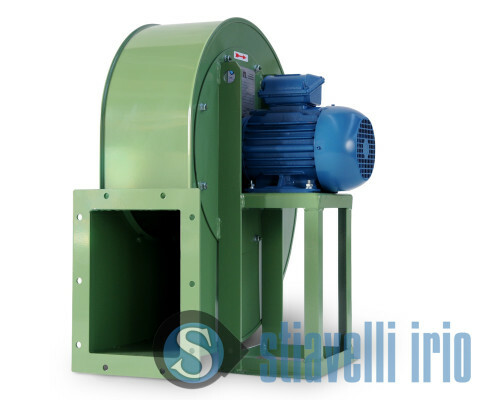 Centrifugal or axial fans are used in clay derivatives manufacturing to supply combustion air to the kiln or for abatement systems with bag filters, electrostatic precipitators (dedusting fan) and for smoke outlets. 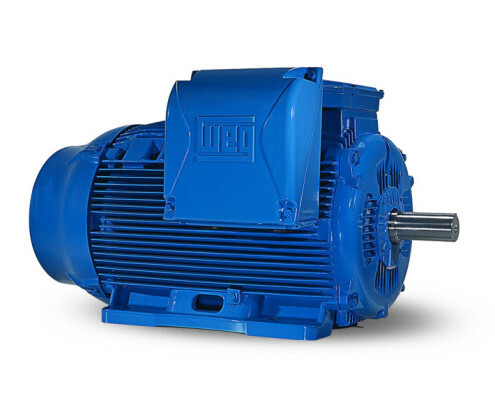 Electric motors can be applied in many specific application, from the conveying of raw material, to the preparation of the mix, and they are well structured for ceramic production machinery powering. Centrifugal fans and blowers, Plant Construction, Raw materials treatment, Materials movement, Preparation, Refractories, Firing, Shaping and Glazing, Terracotta, Environmental solutions, Dedusting fans, Kilns, Gas burners, Heat Recovery solutions, WEG Electric motors, Breaking, Mixer, Extruders, Doser, Crushers, Processing of aggregates, Belt conveyors, Roller Mills, Mixers, Refractory, Kaolin, Silica, Sand, WEG Official Service.